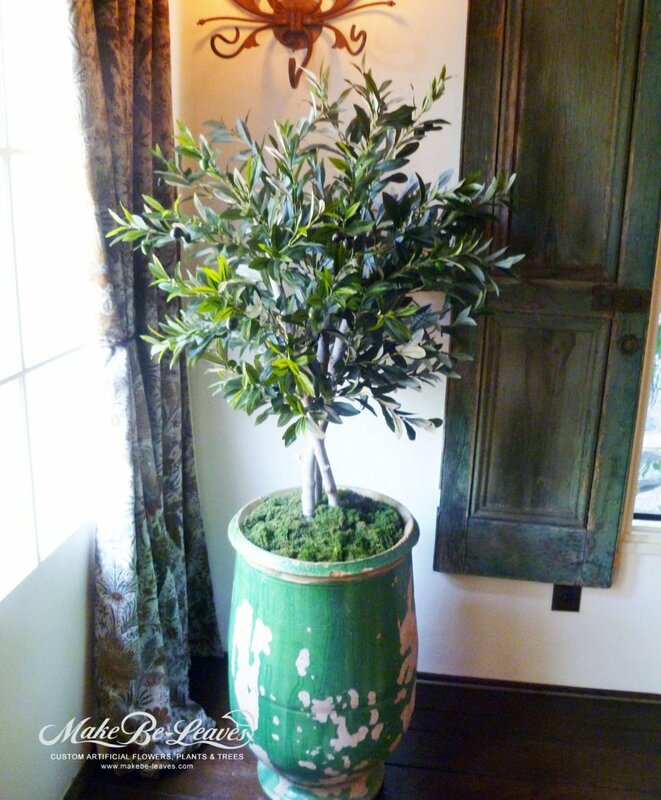 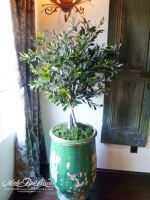 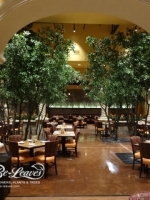 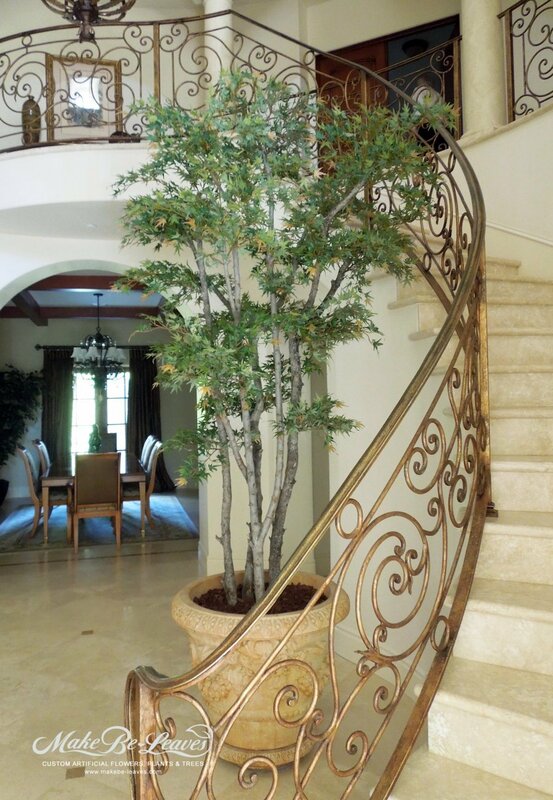 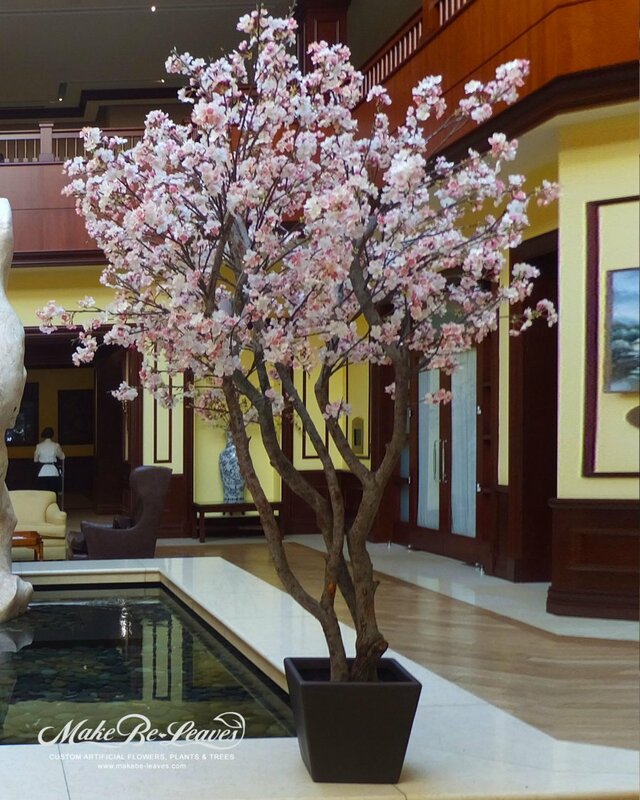 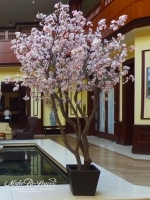 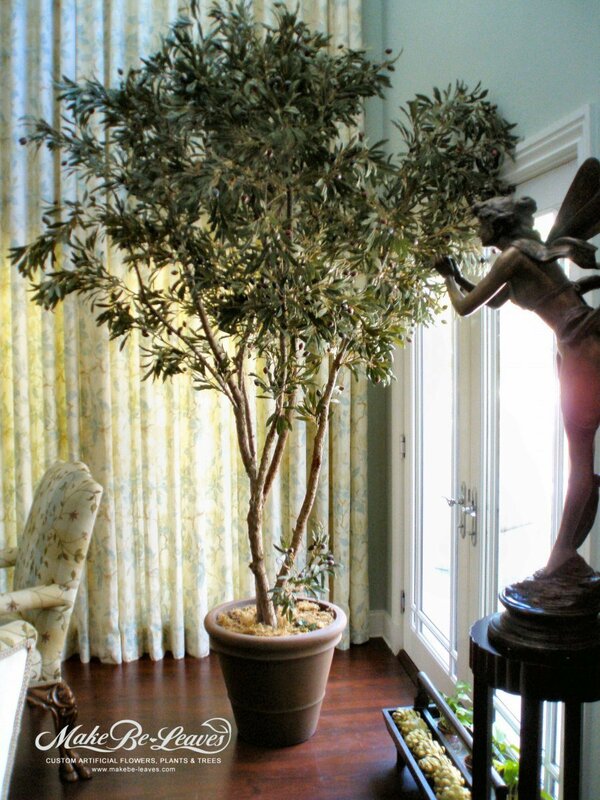 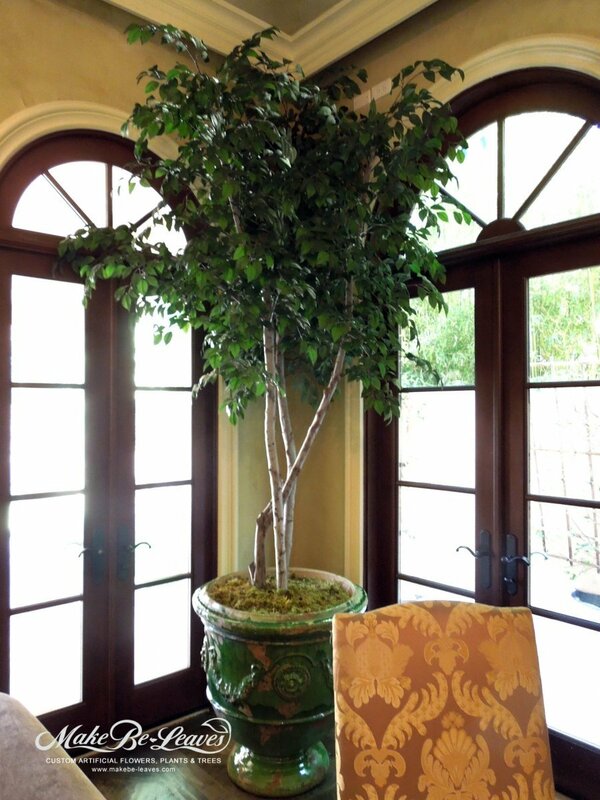 Custom Crafted Artificial Trees Are The Cornerstone Of Our Faux Floral Design Business. 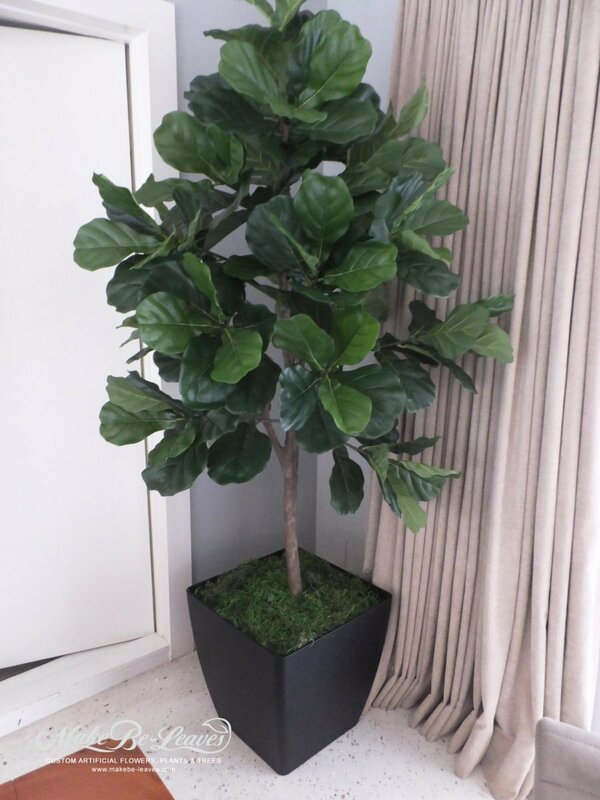 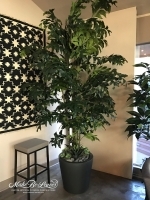 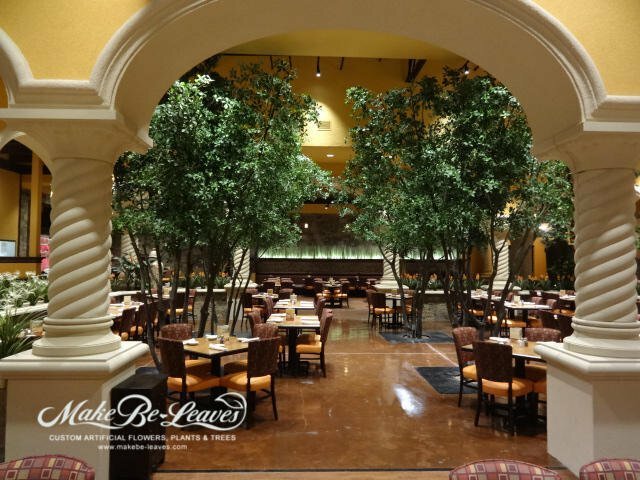 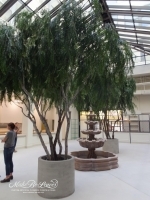 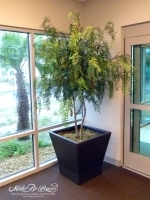 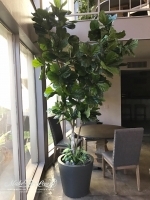 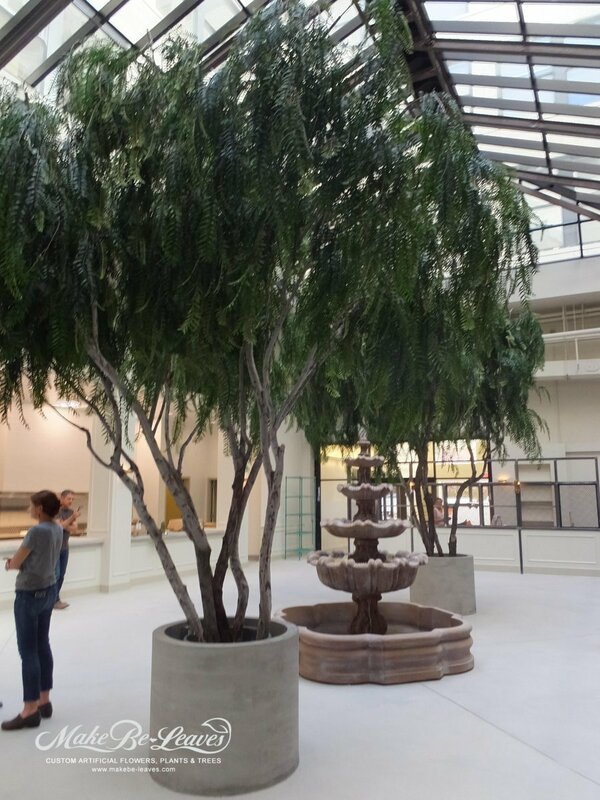 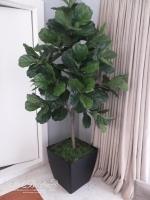 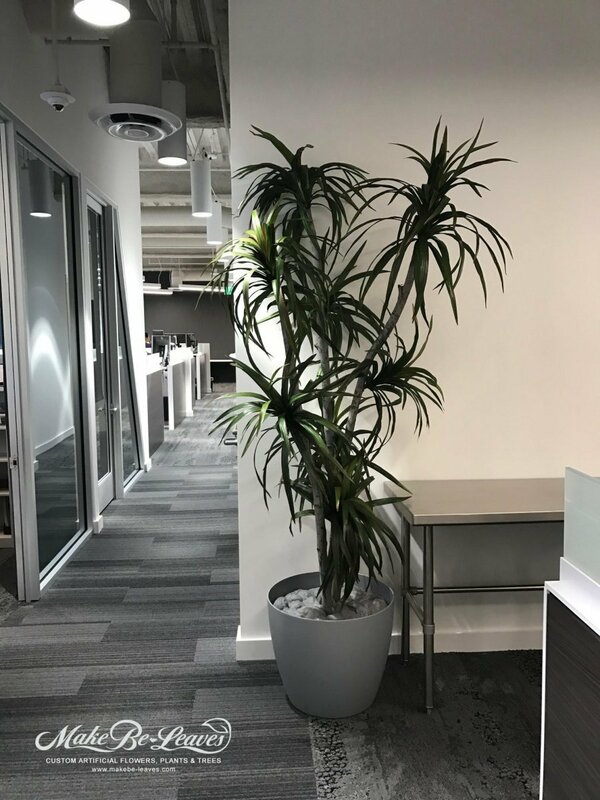 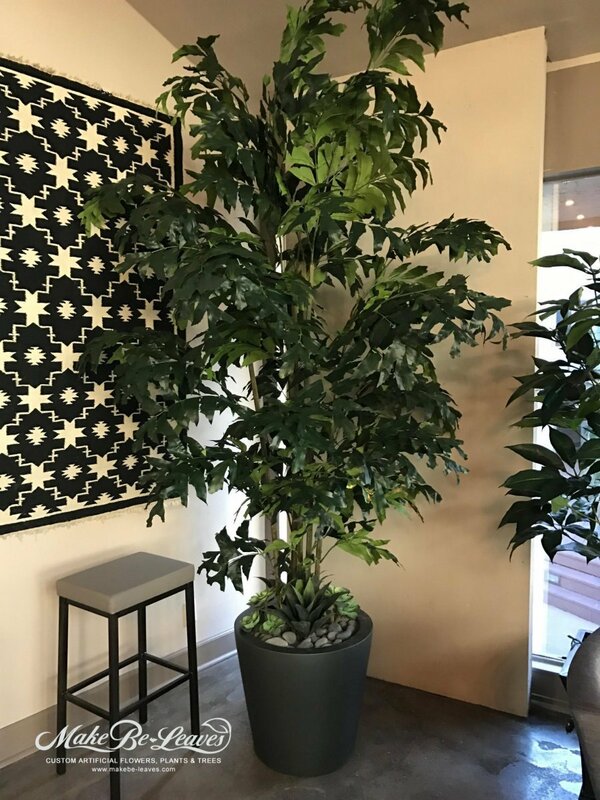 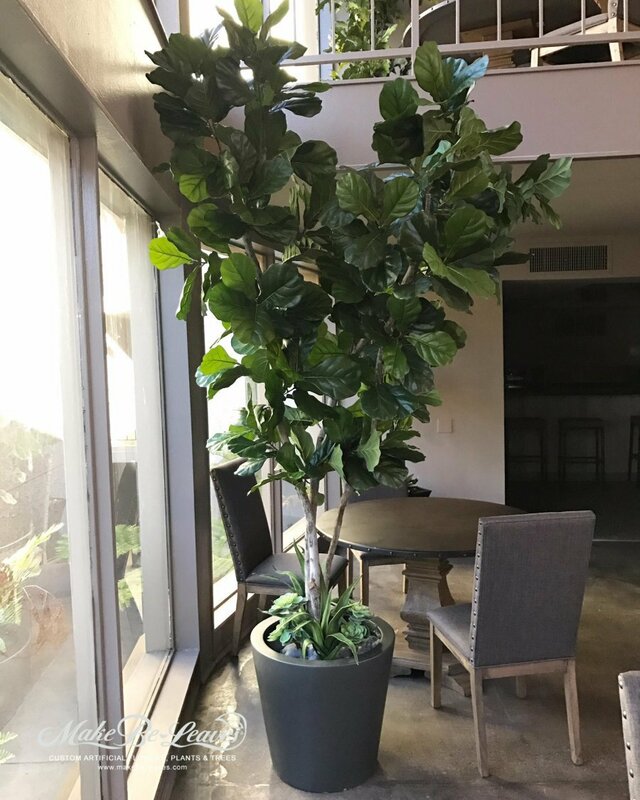 Make Be-leaves life-like artificial trees are shown with optional decorative containers, and some with optional custom base plantings. 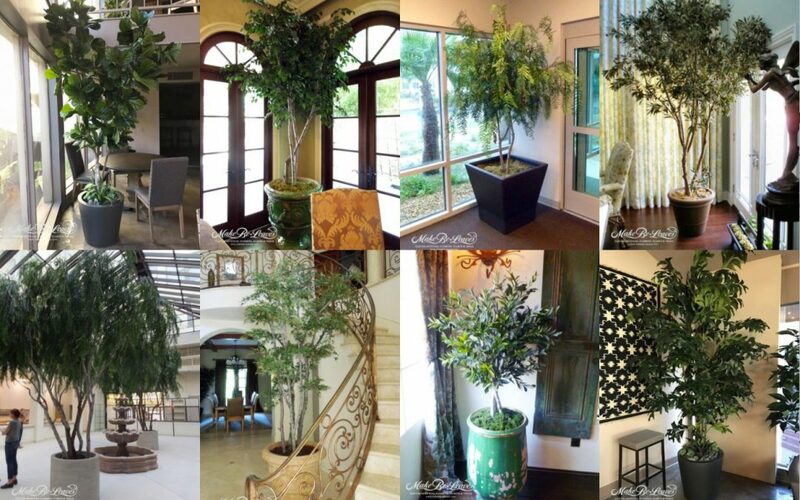 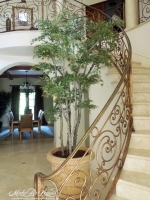 Most faux tree varieties are available up to 20+ ft. Our signature line of artificial trees continues to expand with new designs and new species. 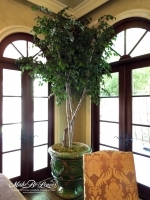 Below are a few of our most popular products.